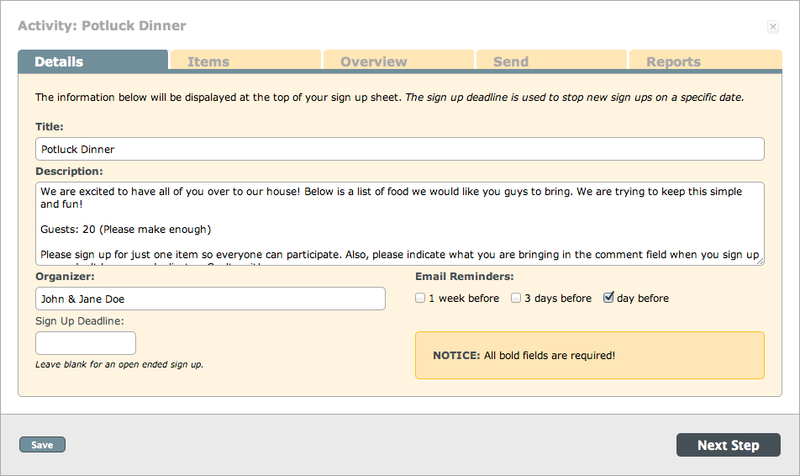 Creating an online sign up sheet can be combersome … lucky for you, we have made it simple. 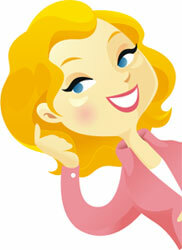 Once you have created an account, you can have a sign up sheet online in under a minute! Our main goal was to give organizers the tools they needed to create and manage their activities. 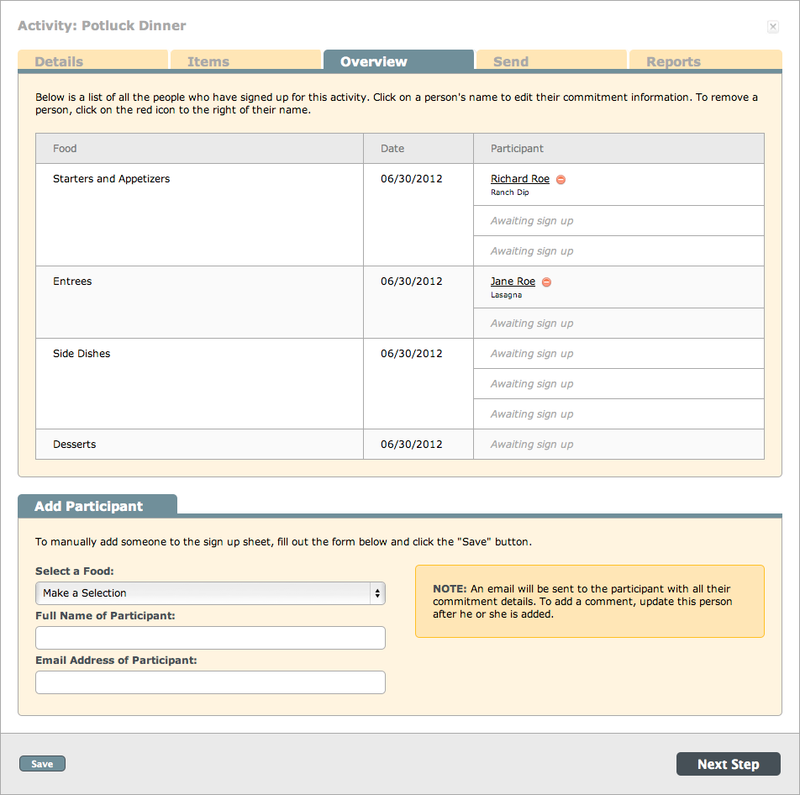 These tools are split into two groups, Activity Information and Participant Information. 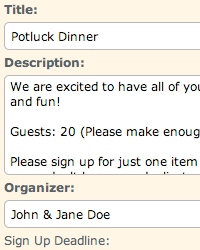 The first part of creating an activity is were you manage all the information about what you need your participants to sign up for. Click on the screenshots above for more info. The second half of creating an activity is managing your participants. You can manually add a participant, edit a current person's sign up details and send messages to anyone to get them to sign up or notify them of changes in the activity. 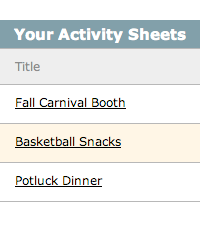 Easily navigate from one activity management page to the next using the tabs at the top of the page. 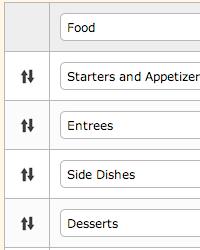 You can also use the "Next Page" buttons at the bottom of the pages to walk through each step. If you try to leave an activity management page that has been editted, you will be notified that a change has been made and given options to continue or not. 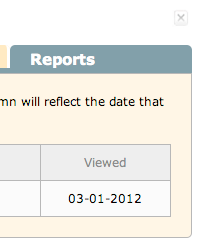 Don't want anyone to sign up after a specific date, we have you covered. Just set the Sign Up Deadline date on the Details management page and the sign up sheet will not allow sign ups past that date. 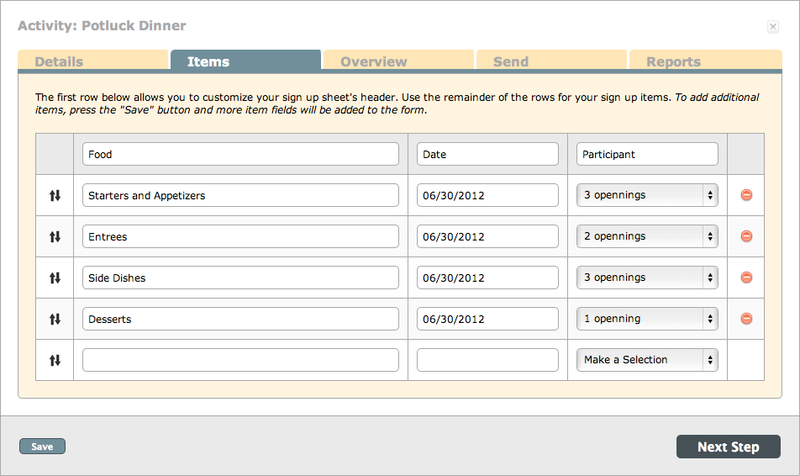 Every email that is sent out to your participants is tagged with the Organizer Name from your activity sheet. 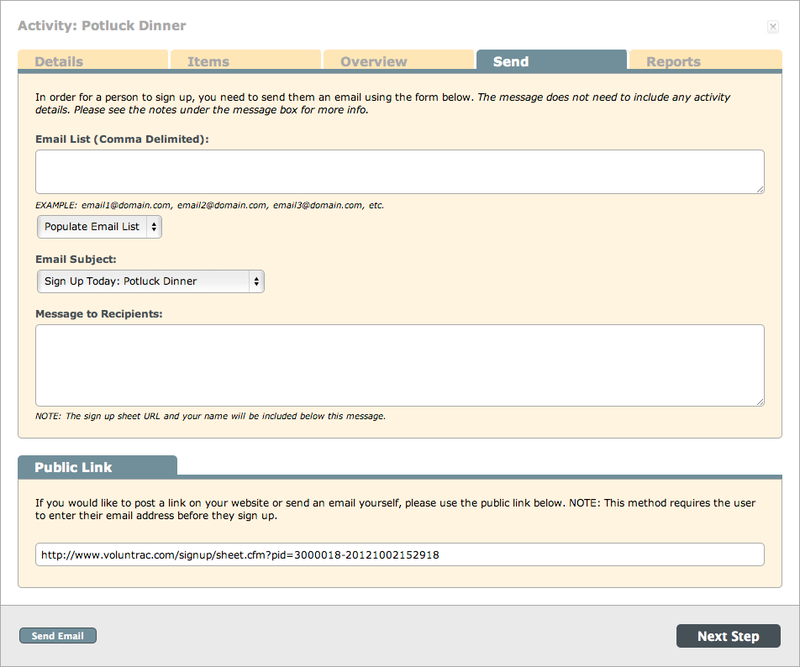 This allows participants to recognize all emails sent by our service. Example sent from name: "Your Name via VolunTRAC". 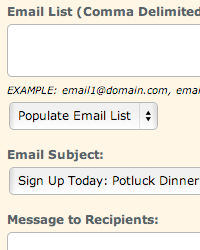 Once you have sent to a participant, you can easily pre-populate the emaillist on the Send management page. 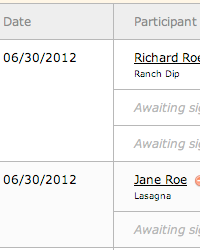 Here are the available options: All Recipients, Signed Up, Not Signed Up, Viewed, and Not Viewed.